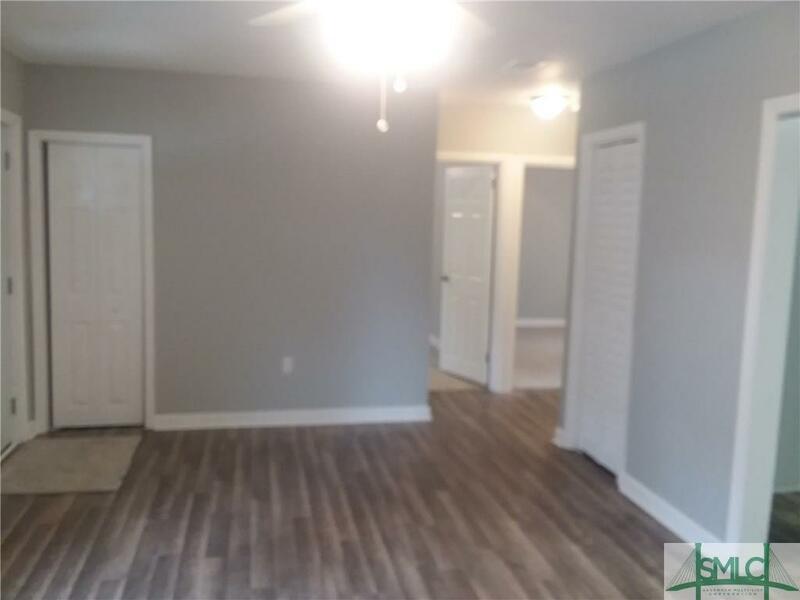 Completely renovated "like new" ground level condo. 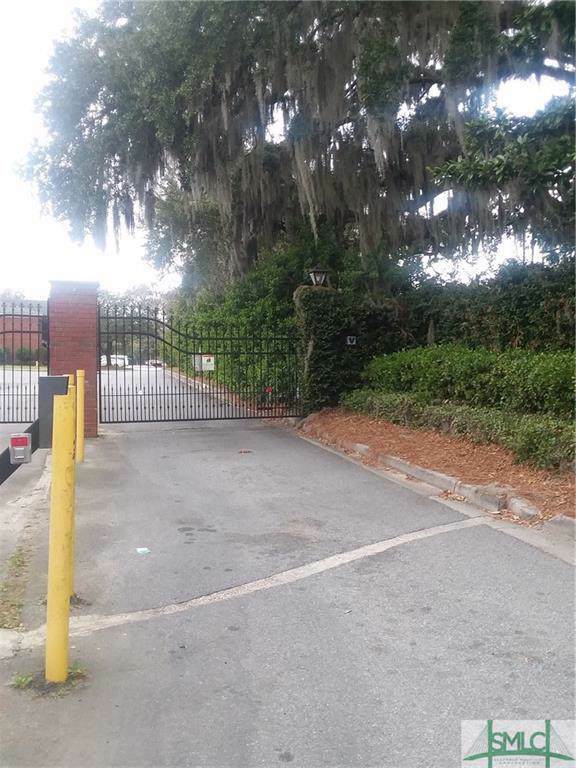 Best condo/town home deal in town! Must see to appreciate. New stainless steel appliances including dishwasher, stove and refrigerator. New carpet in bedrooms and vinyl flooring everywhere else. New shower, cabinets. 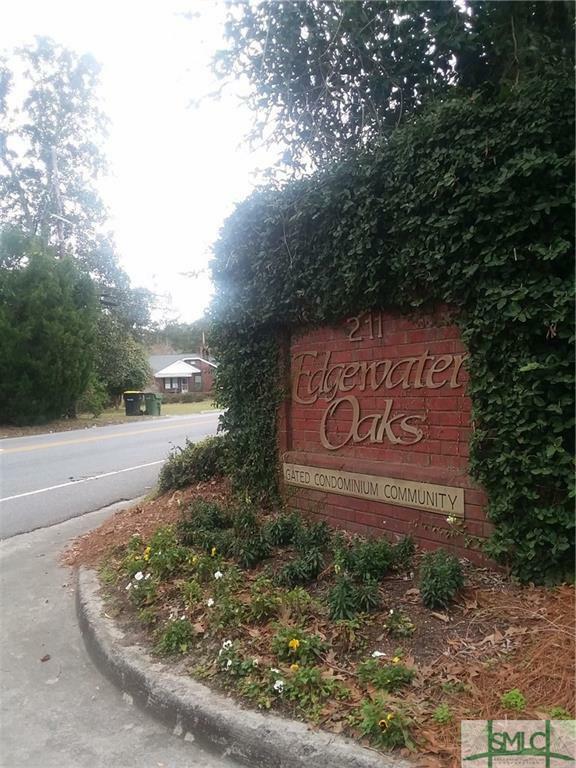 Association Name Edgewater Oaks Condo Owners Assoc. 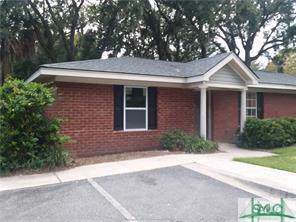 Listing courtesy of Charlie Strickland of Realty South. © 2019 Savannah Multi-List Corporation. All rights reserved.